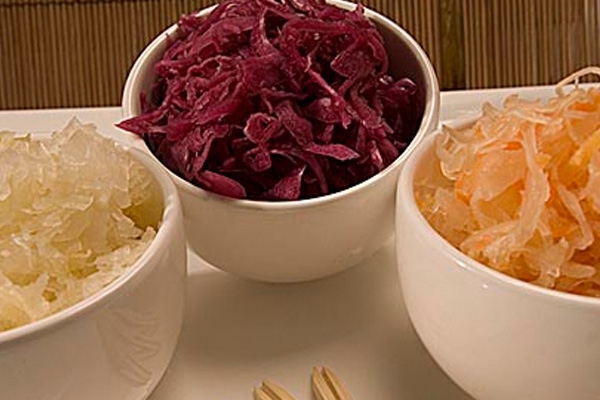 Substantial health benefits are now being associated with fermented foods. 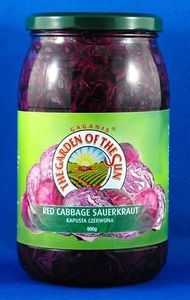 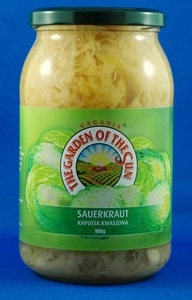 Our Sauerkraut and Red Cabbage products are carefully selected from the highest quality produce. 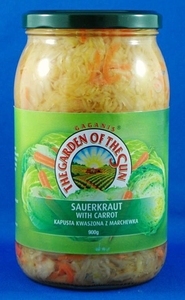 Produced in Poland, our fermented products are carefully crafted using traditional fermentation processes.